Sometimes the best way to learn about a subject is to pay close attention to what your peers are saying and doing. That goes double in the fast moving world of digital marketing, and it’s the premise behind Art of the Funnel: Beautiful Insight on Full Funnel Marketing From the Pros. 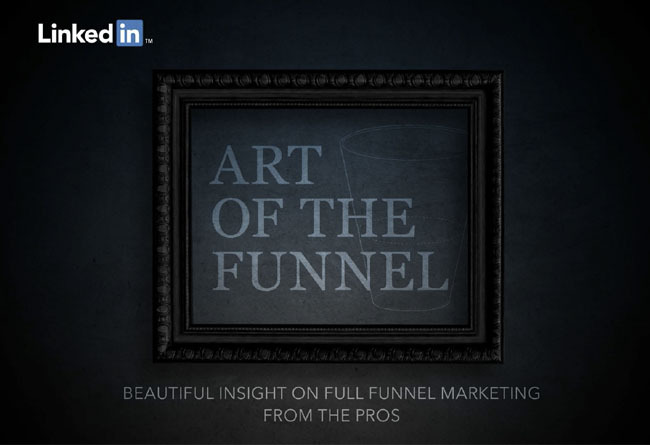 This artfully created SlideShare shares insights on full funnel marketing from pros like Dillon Allie, VP-Client Services, HDMZ; Michael Brenner, Head of Strategy, NewsCred; Meagen Eisenberg, CMO, MongoDB; and Matt Heinz, President, Heinz Marketing. How changes in the buyer’s journey have made full funnel marketing a requirement. Why the funnel continues to be a powerful metaphor for marketers. 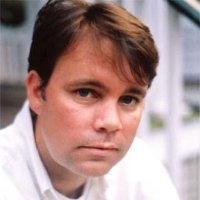 Why B2B marketers tend to "overfish" in the bottom of the funnel. Why investment in upper funnel tactics can function as an "annuity." For more insight into how you can take advantage of full funnel marketing, download The Sophisticated Marketer’s Crash Course in Full Funnel Marketing.